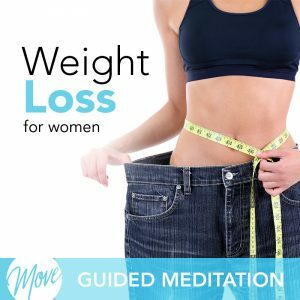 Do you want to love yourself and feel confident with who you are as a woman? 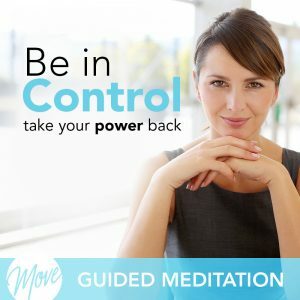 Are you looking for a way to stop self-sabotaging behavior and nurture yourself instead? Time to embrace respecting and loving yourself with “A Woman’s Journey to Self Love” by Amy Applebaum. You deserve to feel great about yourself and feel loved, and hypnosis and meditation can help. 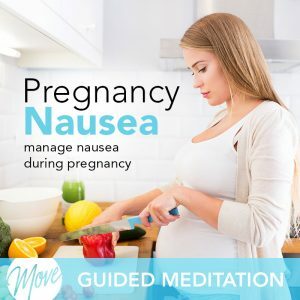 Positive suggestions and binaural beats will be received by your mind, removing stress and self-destructive thoughts, and replacing them with positive, empowered thoughts. 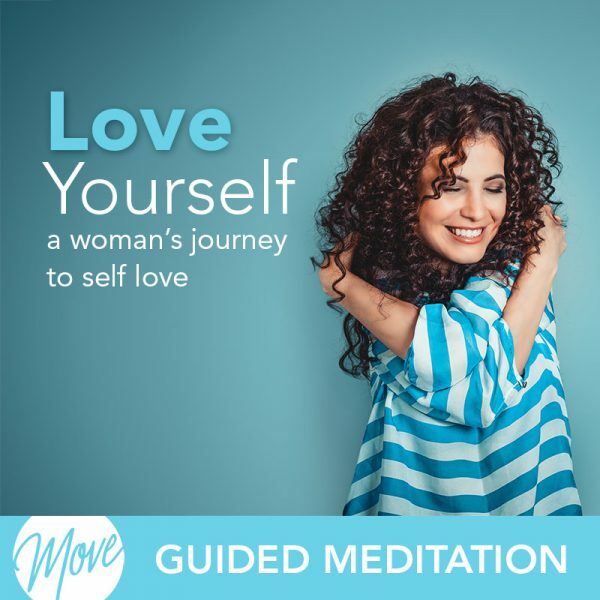 “A Woman’s Journey to Self Love” helps women learn to love themselves so that they can be successful, happy, and love their life, while increasing energy and motivation. Don’t wait another day. Your journey to success starts with loving and believing in yourself.